Art Screen Prints Shop is now open! 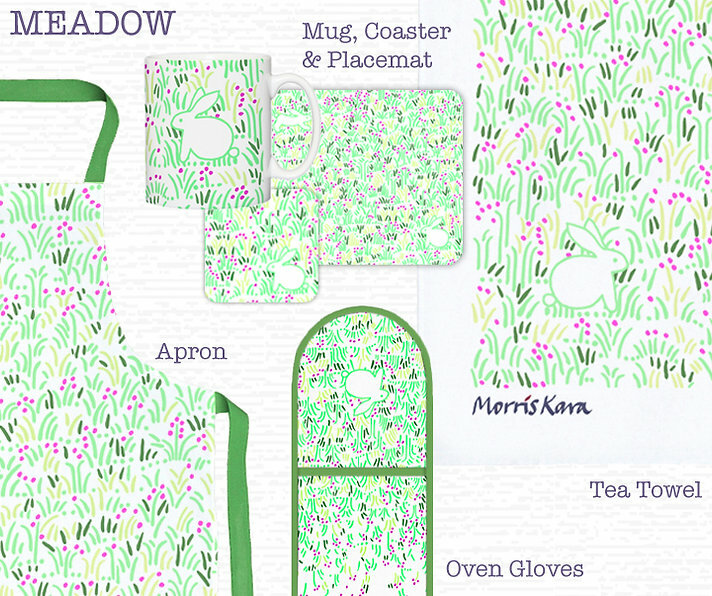 To celebrate the launch of Meadow we are giving away a bundle of goodies! Full details can be found on our Facebook page. We are delighted to have been selected to exhibit at Top Drawer, the UK's premier design showcase. This years show has been relocated to Olympia in Kensington and will run from 14th -16th September. Our Director, David Ford, trained in Art & Design at Manchester College of Art in the 1970's, later specialising in printed textiles. He is also an accomplished fine artist in his own right, therefore we have a long history of practical and theoretical understanding within our subject. All our customers, both old and new receive the best attention to detail from our fully trained and commited team. Why not pay us a visit: Stand A41, we will be delighted to see you again! We are exhibiting at The Spring Fair International, NEC, Birmingham from 2nd-6th February! We are showcasing our new Morris Kara collecion. The interplay of organic and geometric forms across the design range of Burridge, Noag, Treag, Coradh, Kathra and Doric, evokes an essence of artisan crafts ... practical products as contemporary decorative art! Why not pay us a visit: Hall 5 Stand A105, we will be delighted to see you!